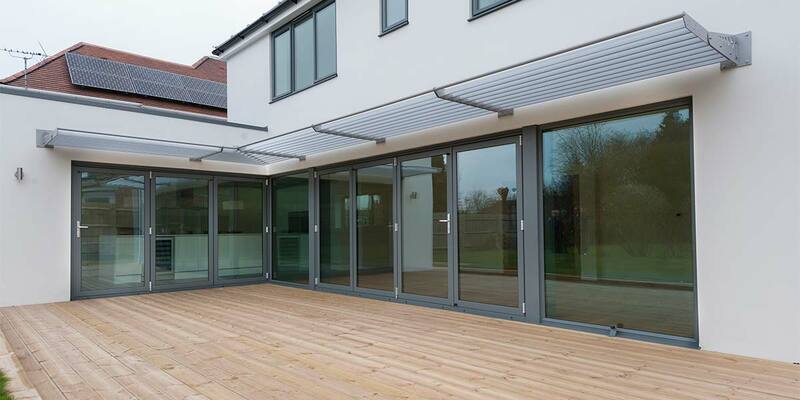 An aluminium frame may be extremely slim, but don’t be fooled into thinking that it doesn’t offer the protection needed to keep your home secure. 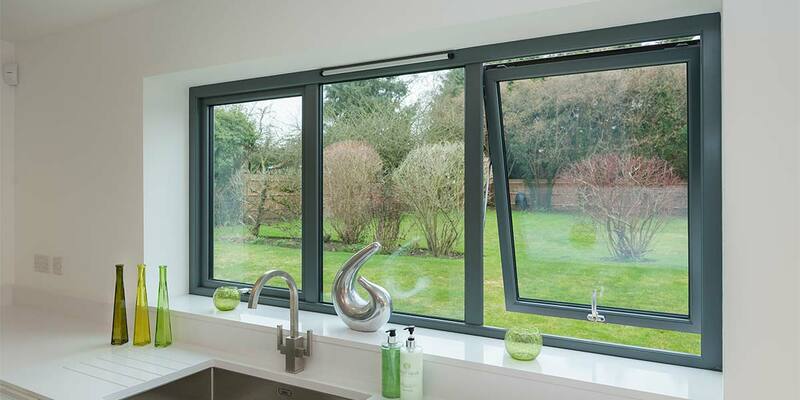 Together with the substantial piece of glazing it accommodates, you can rely on it to keep your possessions away from the claws of intruders. 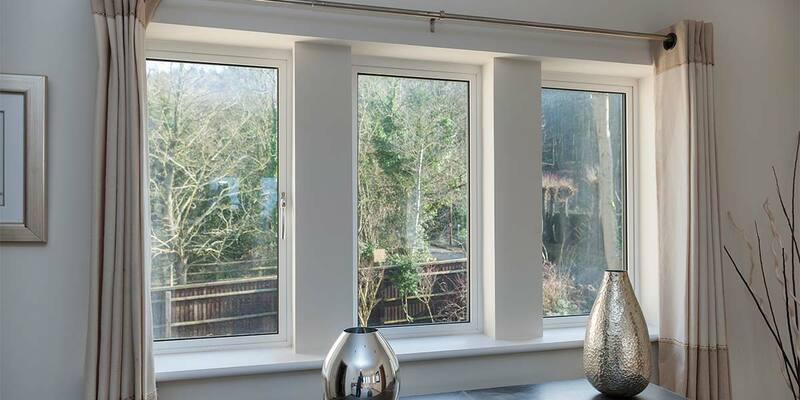 The other great thing about having such a huge pane of glass is that it will inevitably illuminate your interior far more than the previous window solution you had installed. 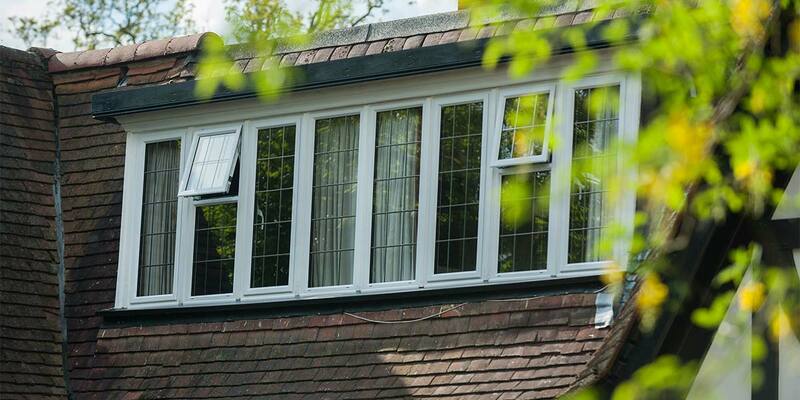 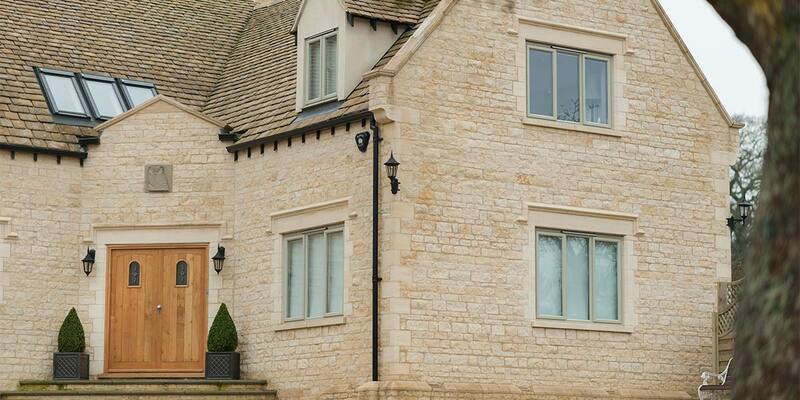 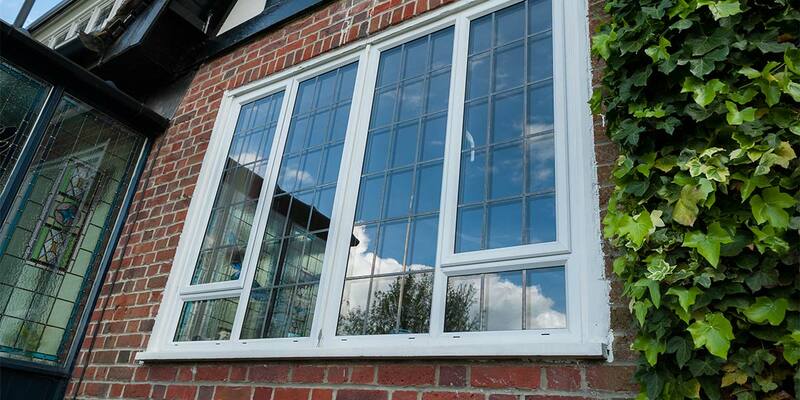 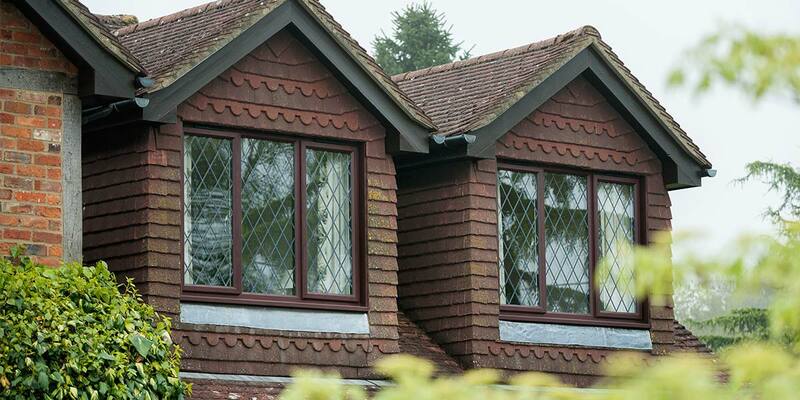 You also have the luxury of being able to have your aluminium windows decorated with umpteen RAL powder-coated colours. 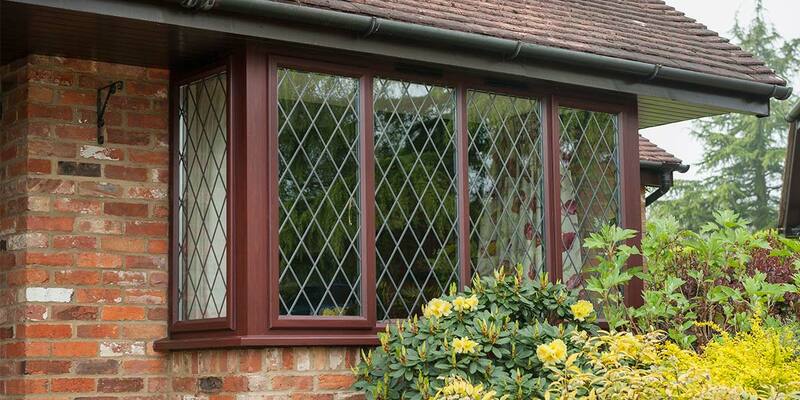 Many people get stressed at the thought of replacing their current window design. 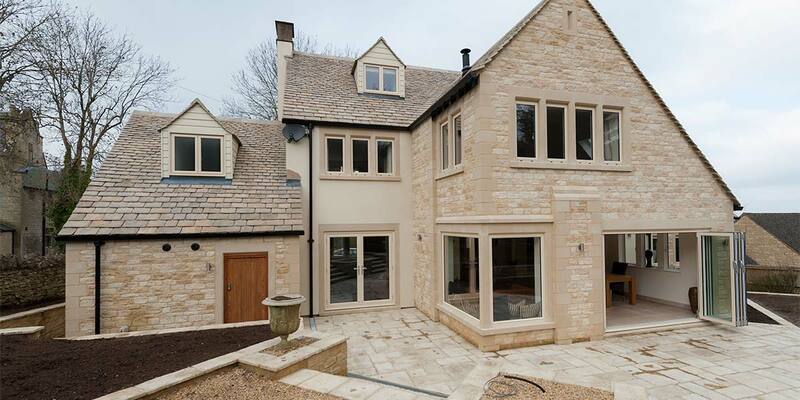 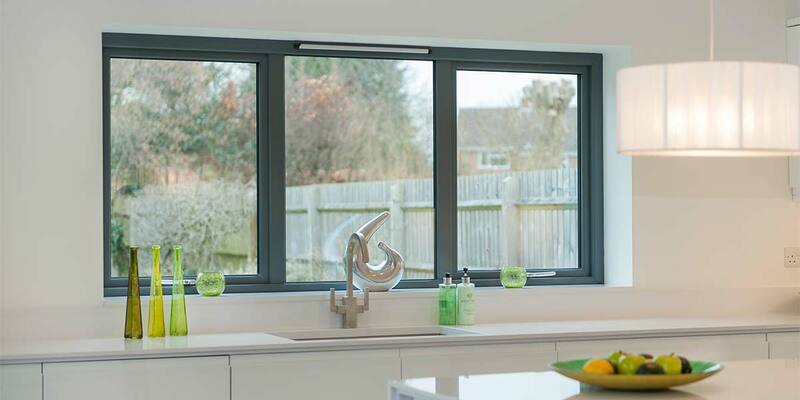 We can easily understand their concerns as it’s vitally important that you get the perfect equivalent aluminium window as once they’re installed there’s no going back. 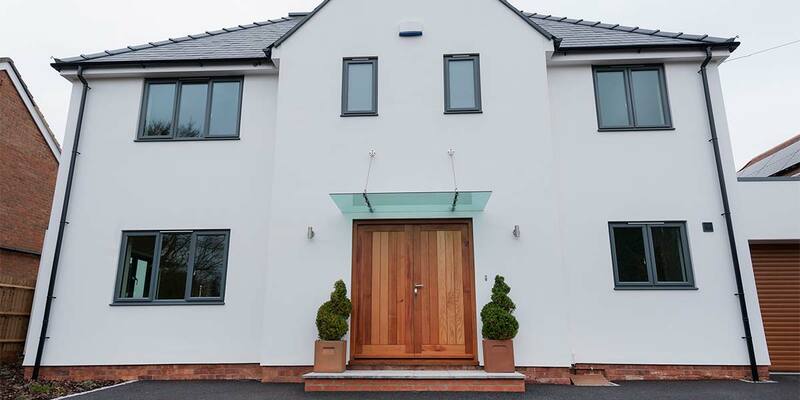 But at 5 Star we would never allow a customer to make the wrong choices as we’re highly experienced when it comes to sourcing a design that outshines its predecessor in every way. 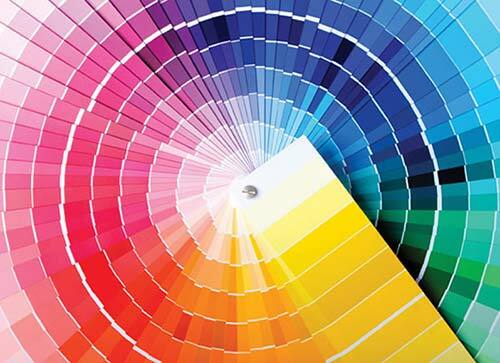 Tell us what you want and we’ll provide the answer. 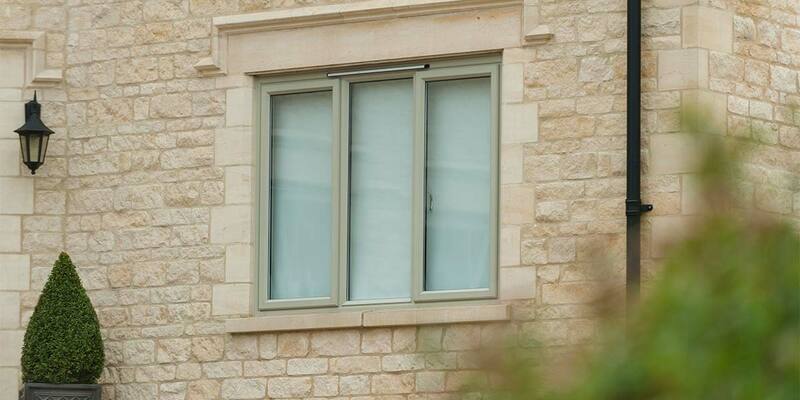 After testing out all our window designs you may find that you have a preference for a window that functions in a certain way as not all windows open and close in the same manner. 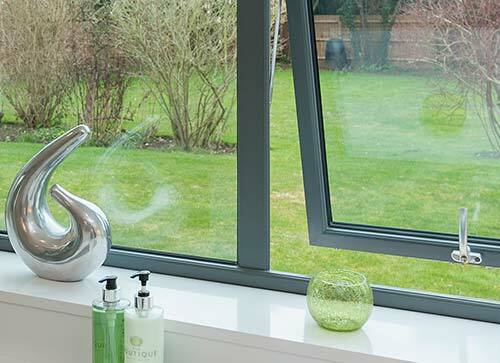 For example, Tilt & Turn windows are great for those who want to take the strain out of cleaning their windows as they give you the option of doing it from the inside of your house. 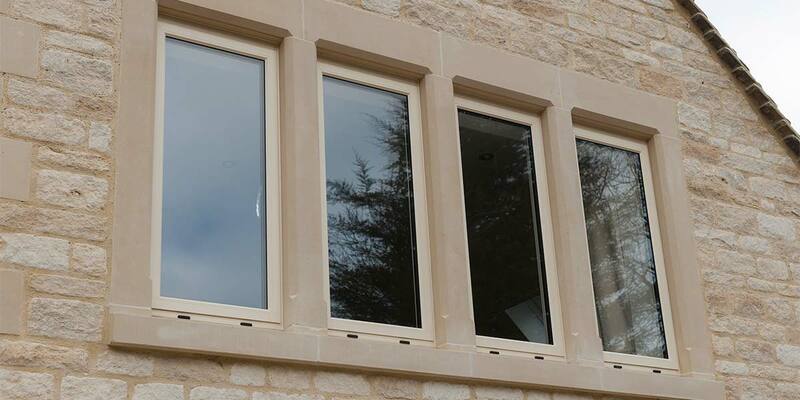 We also have offerings that slide vertically and open from the side or top. 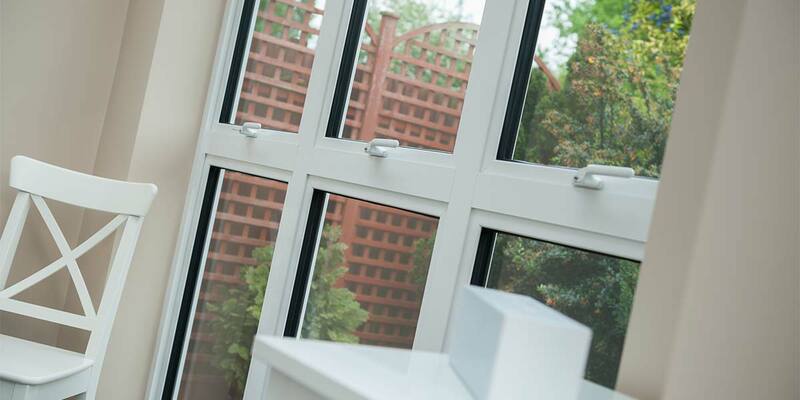 It’s plainly obvious that if someone were to attempt to break into your home one of the first places they would try to gain access through would be the windows so you need to ensure that your existing windows are providing the level of security your home needs. 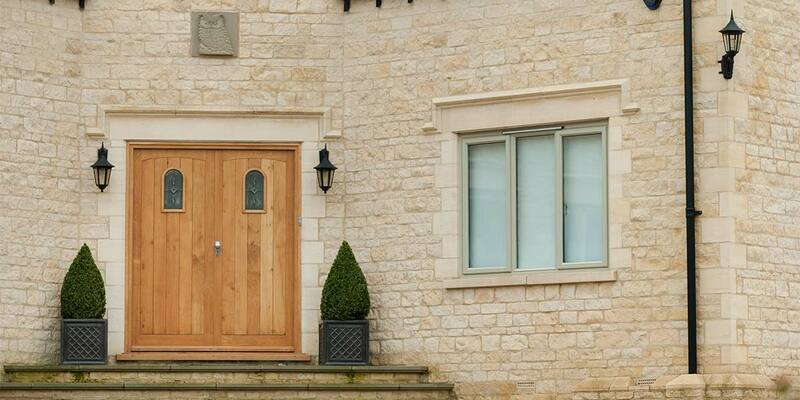 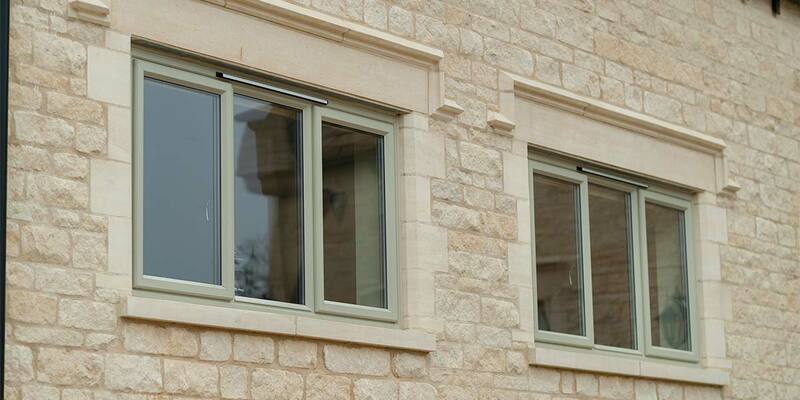 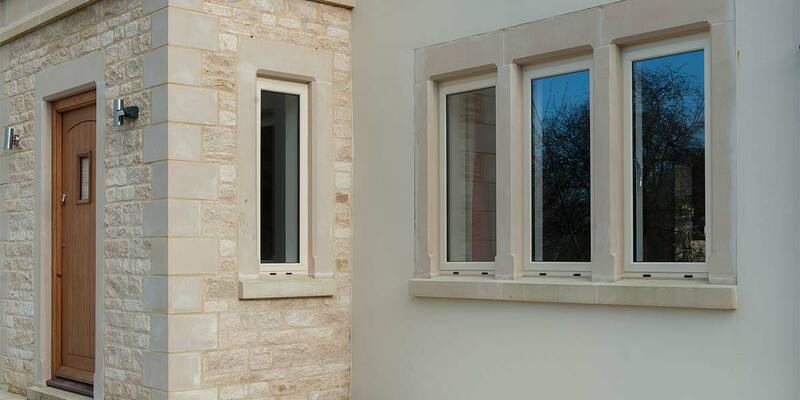 Our aluminium windows are incredibly durable and each come with a multi-point locking mechanism which when fixed will put a preventative block on intruders. 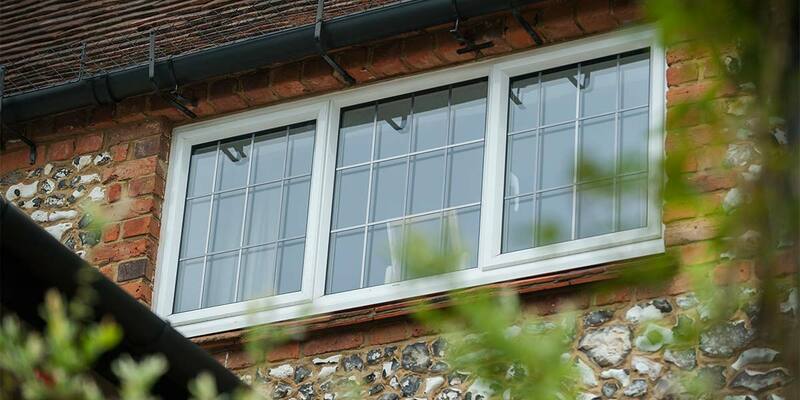 Purchasing new aluminium windows is a significant investment so you need to have confidence in what you’re buying and you will get that when you choose 5 Star windows as we supply them all with a comprehensive guarantee. 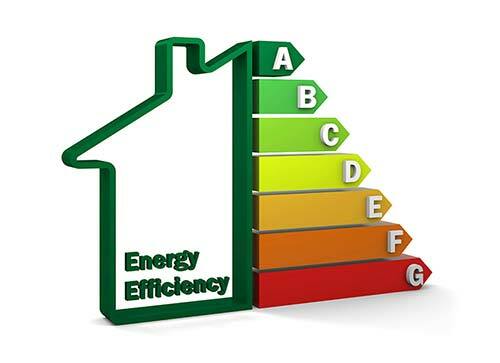 If anything ever goes wrong in the future the guarantee will cover you and protect that investment. 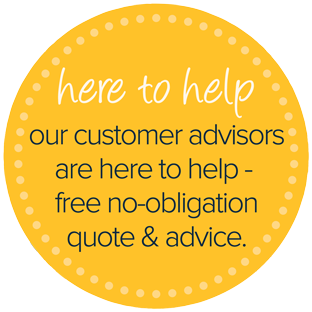 Within the guarantee we do mention that occasionally small remedial adjustments need to be made so give it a good read beforehand. 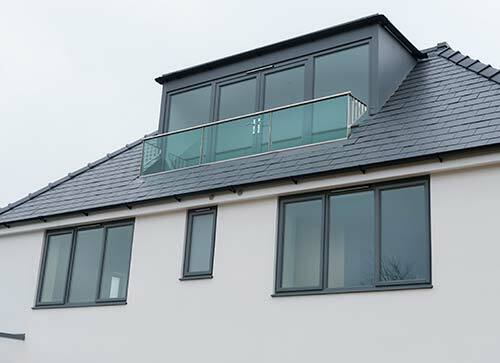 Over the past few years our aluminium range has rapidly expanded as homeowners have quickly realised the many benefits of this tremendously robust and durable material. 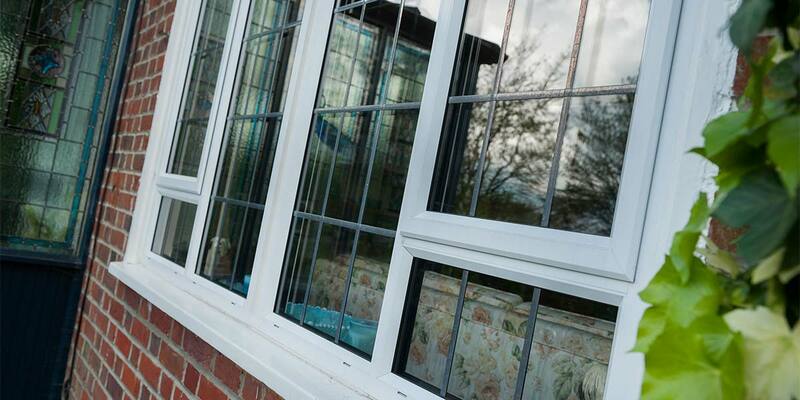 When you have no choice but to leave your property you need to be safe in the knowledge that your home is adequately protected and aluminium windows will give you such peace of mind. 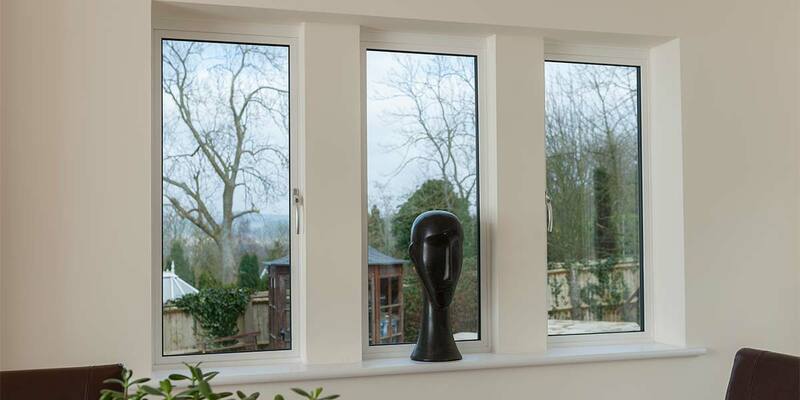 Despite the hardness of aluminium, it can be shaped into various different forms and the sleekest of sightlines which means that a great expanse of glass can be inserted into the frame. 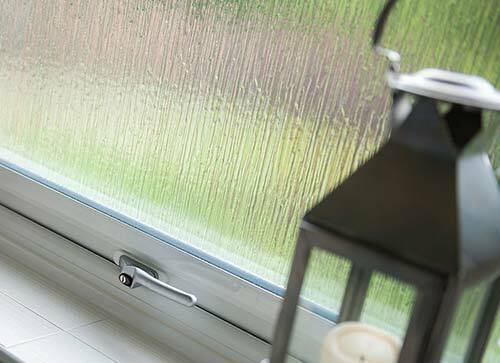 Our aluminium finishes are also a sight to behold. 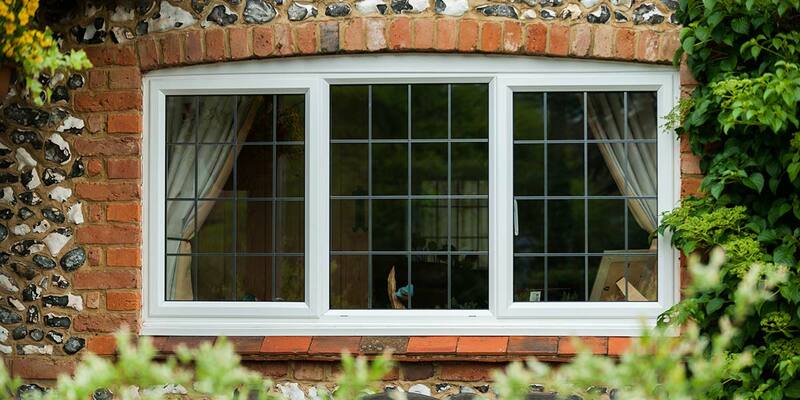 You have a generous selection of glazing options to choose from when buying brand new windows so make sure that you familiarise yourself with them all before making a final decision. 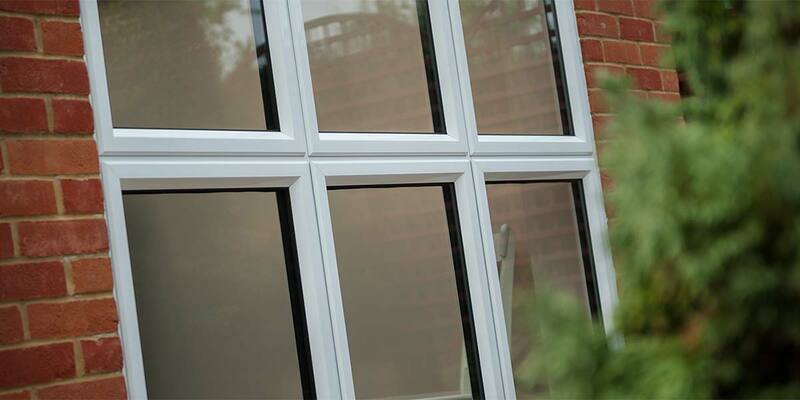 We offer a selection of glazing options so make sure that you view them all so that you can make a well-informed decision before advising us of your preference.